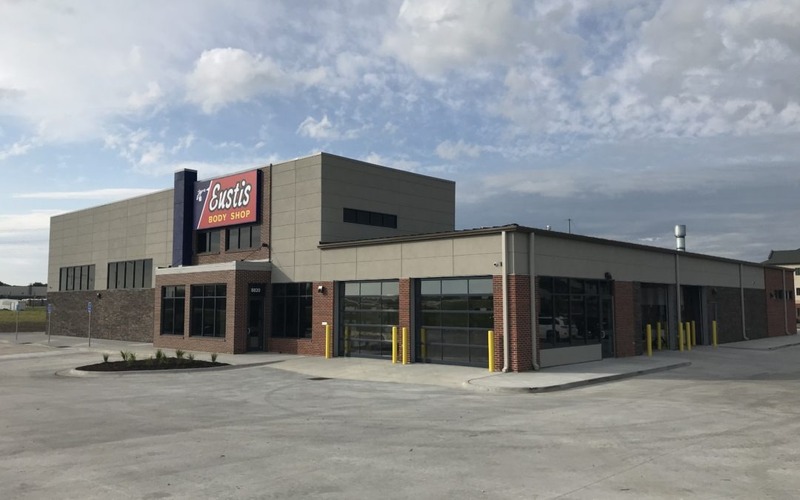 Doug Keller, owner of Eustis Body Shop, and Assistant Manager Ryan Clark are proud to announce their 6th Nebraska location now open at 88th and Highway 2. The new, state-of-the-art shop is equipped with the latest auto body repair technology and certified technicians to perform even the most complicated repairs. Eustis Body Shop began as a one-shop enterprise in 1979 when Doug Keller opened up the first shop in his hometown of Eustis, Nebraska. Even with multiple locations and over 50 employees, he has stayed true to his early belief in good quality business ethics. 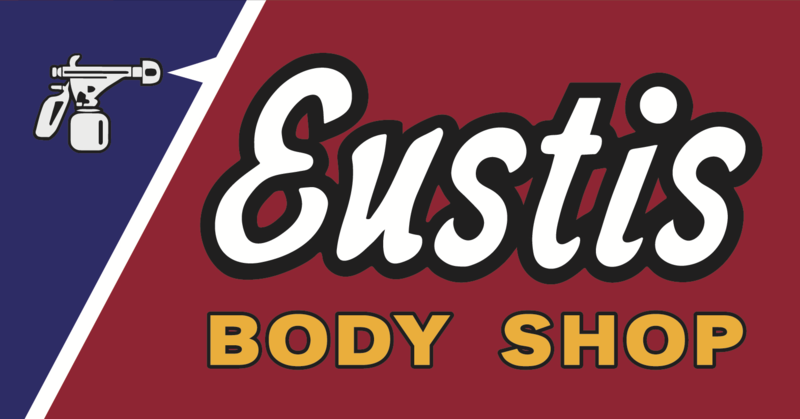 The company stands by their motto, “Where our customers send their friends.” For more information, please visit www.eustisbodyshop.com or call (402) 975-2168. Call or stop in for a free estimate today. Please join Eustis Body Shop for the Grand Opening of their Lincoln location at 88th and Highway 2 on Saturday, August 18 from 10 a.m. to 4 p.m. Guests will enjoy BBQ, prizes, and a special appearance from Axalta’s NASCAR Show Car #24, owned by Hendrick Motorsports’ No. 24 Axalta Chevy driven by William Byron.